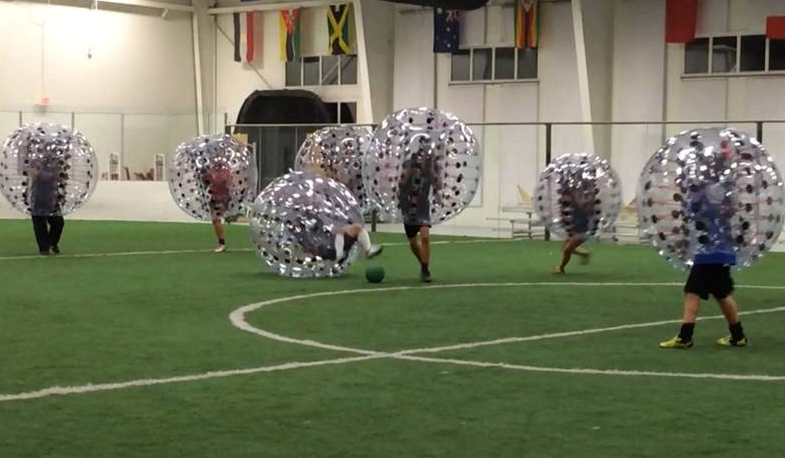 Bubble Soccer Rents in Pinellas County: Pinellas, Largo, & Seminole. Largo, Pinellas, & Seminole Knockerball- We travel all over the Tampa Bay Area. The faster growing sport in the U.S. how now come to Pinellas Park, Largo, and Seminole! Take the contact of Football, the game of Soccer, and add Bubble Wrap. Knockerball is here! We will put you in an all-encompassing, protective, safe, single chambered ball of air with inner handles and shoulder straps that enables you to almost literally defy gravity and pain. Warning: Games usually turn into a free-for-all of collisions and comedy. Are you looking to try something fun, new, and exciting to do at your next party or event? Then Knockerball is that something! 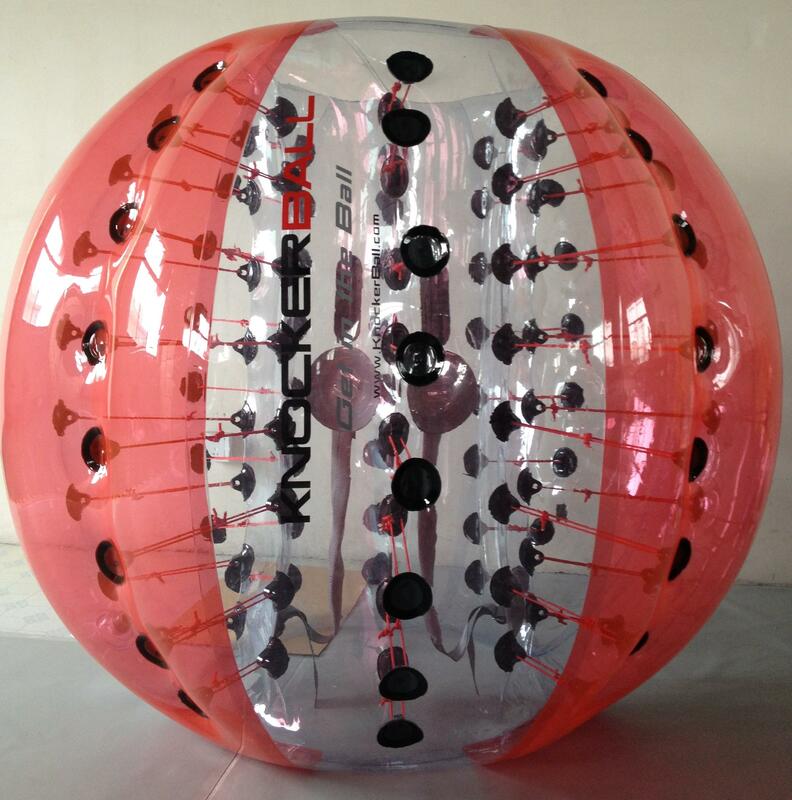 We will tailor fit a Knockerball Event for you based on the number of balls and hours needed. The best part is that we come to you! Our on-site associate will arrive to your party 30 minutes early and setup all of the activities. Once the games begin our associate will referee and manage all games being played for maximum fun. After the fun is over our associate will pack everything up and be on their way! Be the talk of the school or water cooler on Monday morning because of the memorable time you had with KnockerBall Tampa Bay! Contact Us Now! Play in your yard, or a neighborhood/City park. You pick the location and we come to you! Want to Play at Night? Largo City - Check out Largo City Parks for locations to play. Seminole Rec - Check out Seminole Rec for their field rentals.